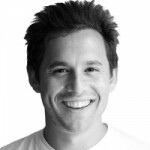 Harley Finkelstein, Shopify’s Chief Platform Officer joins the show on eCommerce Radio. Harley has an extensive background in startups and eCommerce. Ottawa, Canada, September 3, 2011 – Shopify, (www.shopify.com) the online SaaS eCommerce platform second annual Build-A-Business contest continues through December 31, 2011. 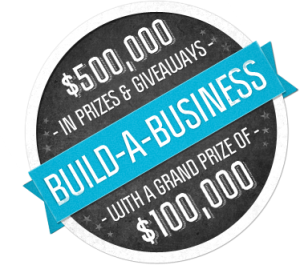 The company is offering over $500,000 in prizes and giveaways to inspire entrepreneurs to start an online business. 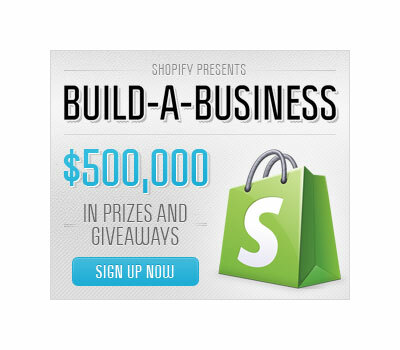 To provide entrepreneurs with additional support, Shopify has teamed up with industry titans Seth Godin, Gary Vaynerchuk and Tim Ferriss to provide ongoing advice, education and encouragement to contestants. The concept is simple: think of something to sell, create an online store, and then build your business. Harley Finkelstein, JD, MBA, started his first company at age 17 while a student at McGill University and has been building companies every since. Harley completed his law degree and his MBA at the University of Ottawa, where he co-founded the JD/MBA Student Society and the Canadian MBA Oath. Additionally, Harley serves as a mentor and advisor to a number of Canadian-based entrepreneurial organization. 1. 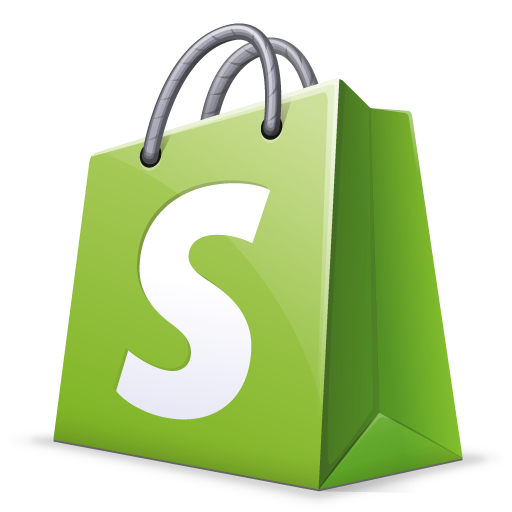 What makes Shopify different than the rest of eCommerce platforms? 2. Why did you go with a contest? 3. What do the participants get out of it? 4. How are the numbers for the contest so far since we have last spoken? 5. And you’re giving away some other amazing opportunities too? 6. What kind of stores have done well and do well in the contest and on Shopify in general?